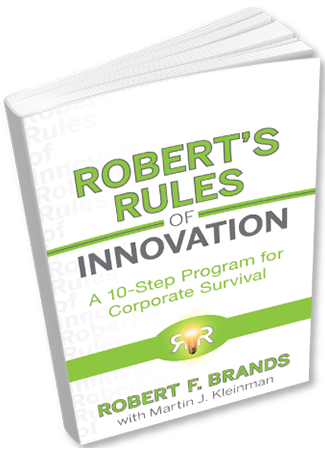 In this timely guide, innovation expert and former CEO Robert Brands presents the best practices for today’s “innovate or die” world, in the form of 10 simple and practical steps your business must take to achieve growth through innovation. 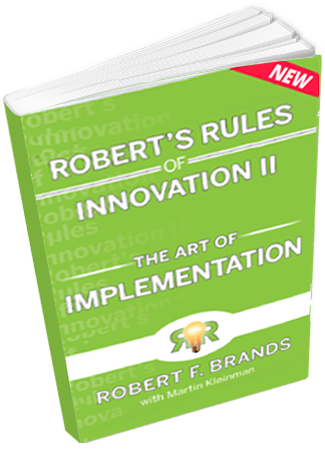 This book delivers the hands-on help needed to permanently implement a culture of Innovation in one’s work environment. Find out how to make innovation part of every outfit’s DNA. The Audio Book is now available. 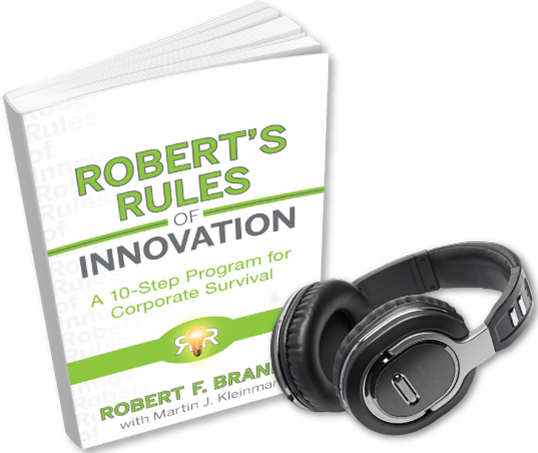 Listen to this road map for success through sustainable innovation with a clear message: innovation is the lifeblood of business and the secret to outperforming your competition.